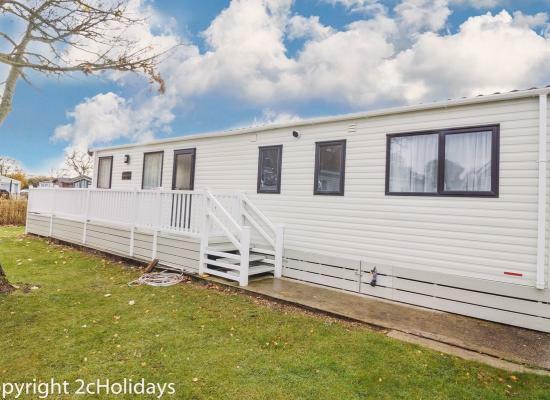 We found 4 holiday homes matching your search criteria. 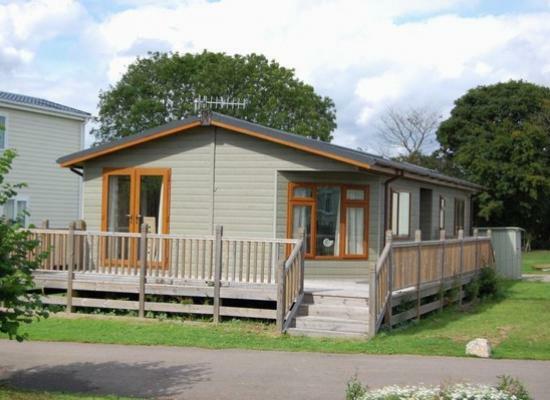 Holiday Lodge available for private hire, the site is very quite and has two Fishing Lakes giving a very attractive feature to the site. Carlton Meres is a quite site which clients visiting find very peaceful. The site also has two fishing lakes which are a popular feature for the site. 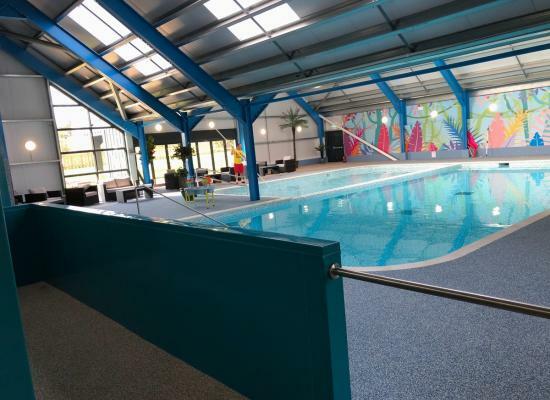 Great family holiday or country retreat Carlton Meres facilities have it all: Well stocked fishing lakes, heated indoor swimming/outdoor pool, Gym, kids clubs, entertainment complex with live entertainment, restaurant, shop, launderette.